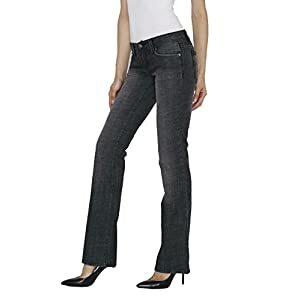 Gorgeous pair of straightforward stretch low upward push jeans with Slim boot leg for body enhancing look. Very comfy and trendy on a regular basis wear. Top of the range materials and workmanship. Machine wash cold, tumble dry low.